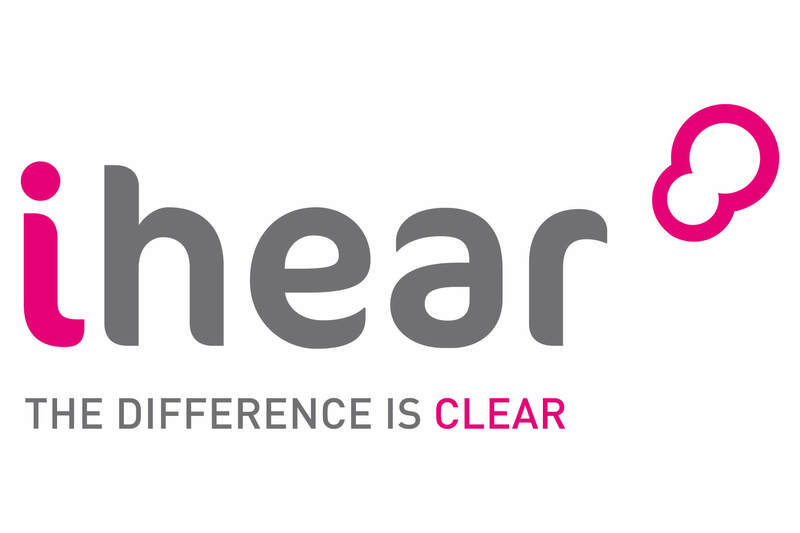 iHear is dedicated to helping improve the lives of people with hearing loss. iHear supplies, installs, maintains, advises and provides training on a wide range of assistive technology, for hearing loss, ranging from Induction Loop Systems to Radio Aids. 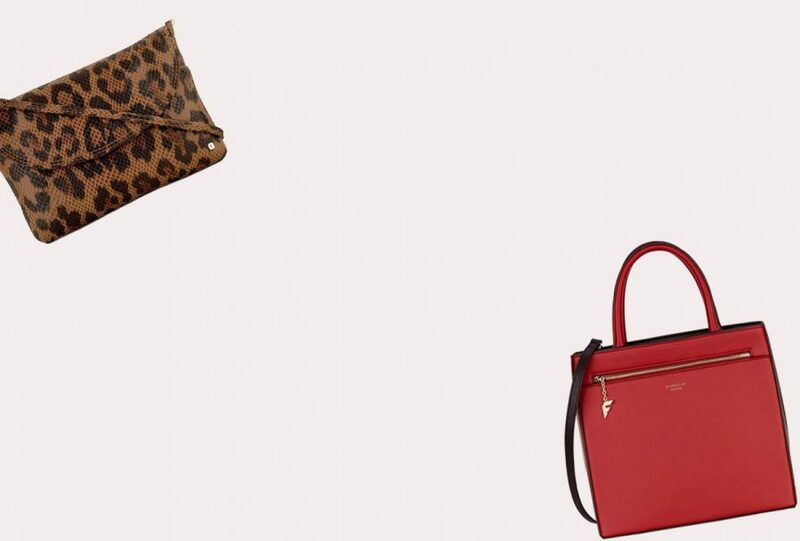 The company’s ecommerce site had become somewhat dated and didn’t reflect the quality of their products. We redeveloped the website using Shopify, which is a more manageable platform that’s fully responsive. The website now provides a much better user experience for customers. The modern design allows the company to better showcase their products and the website looks great on every screen size from mobile to widescreen. We also integrated MailChimp which allows visitors to sign-up to iHear’s newsletters. The email software also enables iHear to segment their customers so they can better target their audiences and expand their marketing reach. "Our old Zen Cart website was tired, out of date and wanted to retire. Why did I choose Digital Six? It was something quite refreshing - honest discussion on the way forward, time made to have that discussion, costs involved for different ecommerce platforms and why to relaunch the website using Shopify. Thanks Kate. Much better than some other unconstructive advice "Ultimately it really depends on how much you are willing to invest into the site build"
Digital Six delivered on time and everyone was great so my thanks to Jenni, Claire and Dan. After years of being a self confessed Social Media Luddite, Digital Six have finally dragged me kicking and screaming into the 21st Century." 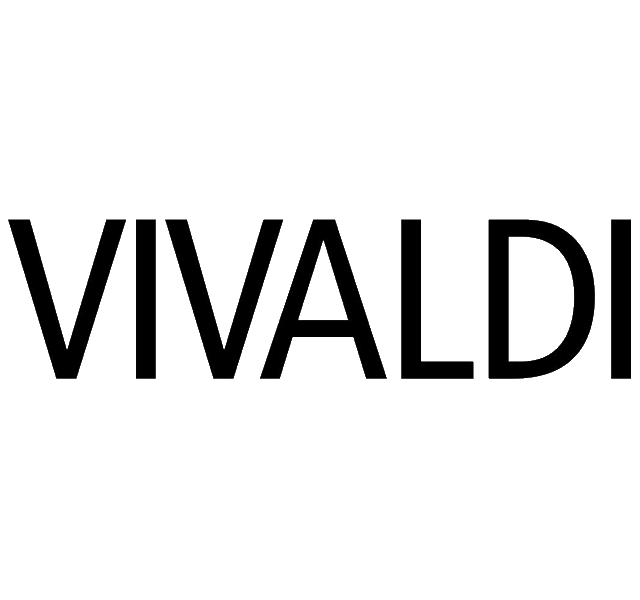 We designed and developed Vivaldi’s new site using Shopify. This has made managing the website simple for the team, and the up-to-date design compliments their stylish clothing.